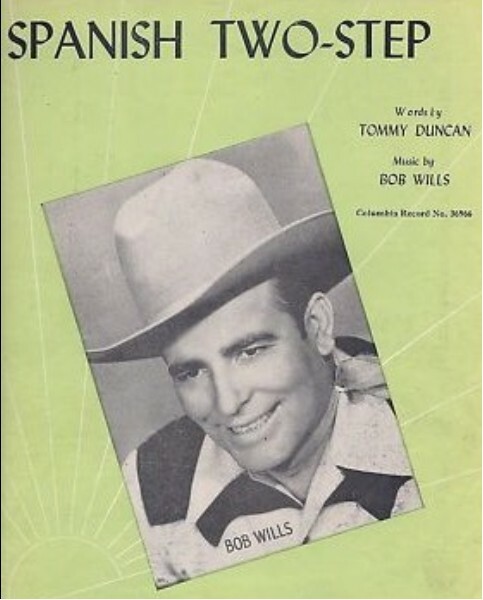 Number 1 on the music charts in 1946 for 13 weeks. 8-beat intro. with two lead-in notes (Down be-). Play 4-beats for each cell, reading from left to right. And sweetly sang an old melody. And then she whispered, "Si, Senor, si, si'. Her eyes told more than words e're could say. While the band played "Spaish Two-Step" soft and low.